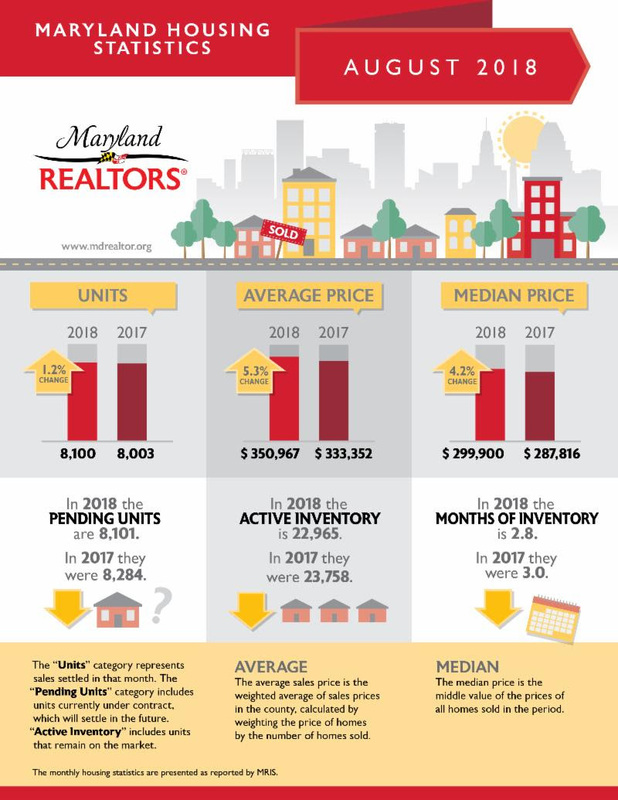 Maryland has continued to experience tight inventory and a continual increase in home purchase prices. If you're on the fence about purchasing or selling a home, sooner rather than later continues to be beneficial. Now is the time to move before the holidays, before rates increase later this year, and in time to save money on your tax rebate next year! Why rent when you can be building equity, saving money each month from renting, and taking advantage of the tax benefits afforded to Homeowners? 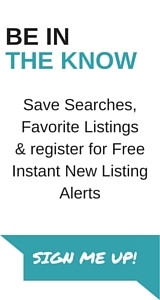 If you're ready to make a move, Contact Me today!